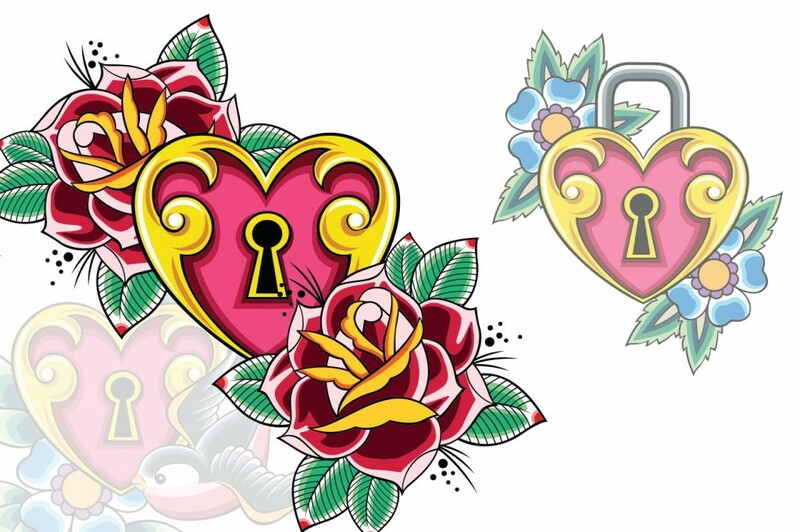 Here is an example of a classic heart tattoo. I incorporated a lock as the partner wanted the key to the others’ heart. This is a great example of “old school” tattoo style. Fun to do, not a ton of small little details but look great. Sometimes keeping it simple can keep it real too.